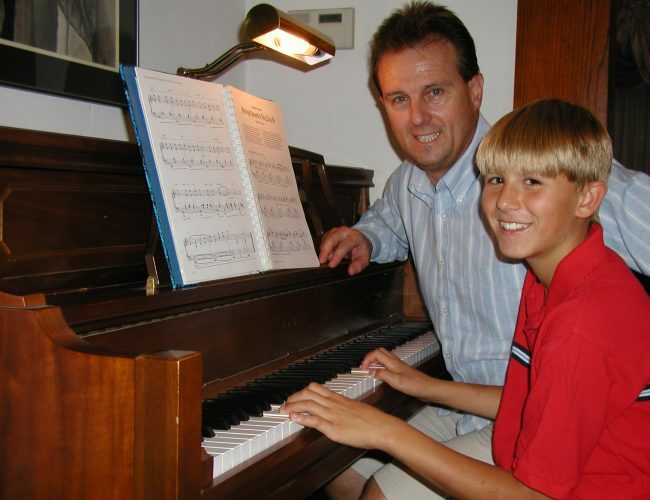 I have been teaching private piano lessons for twelve years at “The Steinway Piano Conservatory”. My tutoring style is rich with technique acquired from college music training, as well as 40 years of live performance. 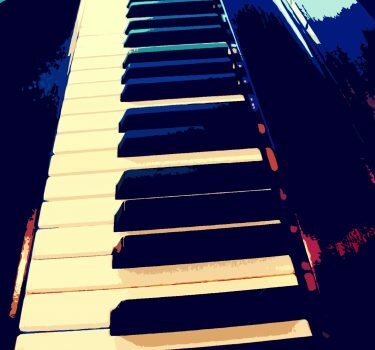 My students play Beethoven, Bach, Mozart, Jazz, Blues, Pop, and Original compositions. Being a composer myself has provided additional incentive to engage students in embellishing their own ideas. Give me a call, and let’s set up an appointment to visit my studio. Let's talk about your musical direction!